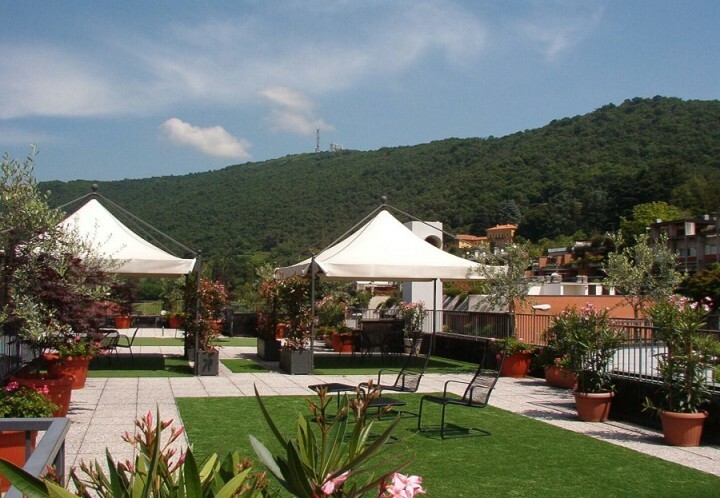 De las colinas de la ciudad, a sólo unos minutos del centro, el hostal tiene un agradable y relajante ambiente y fantásticas vistas. 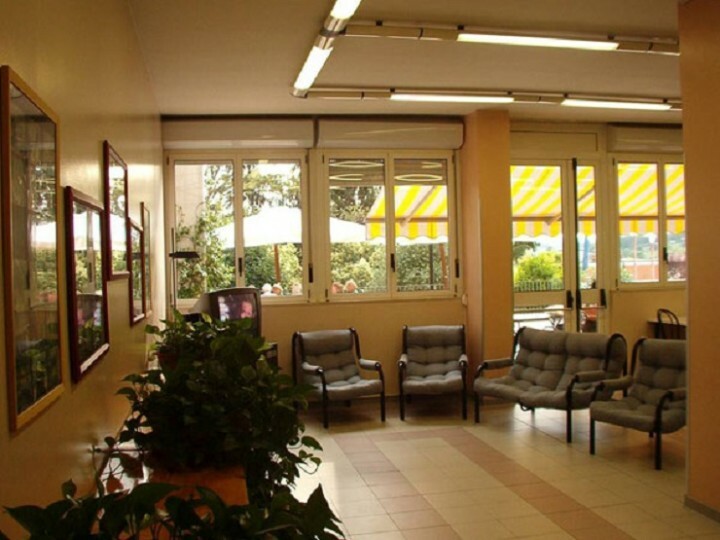 Bergamo Youth Hostel is situated in Monterosso, close to the city centre, in a green and peaceful residential area. 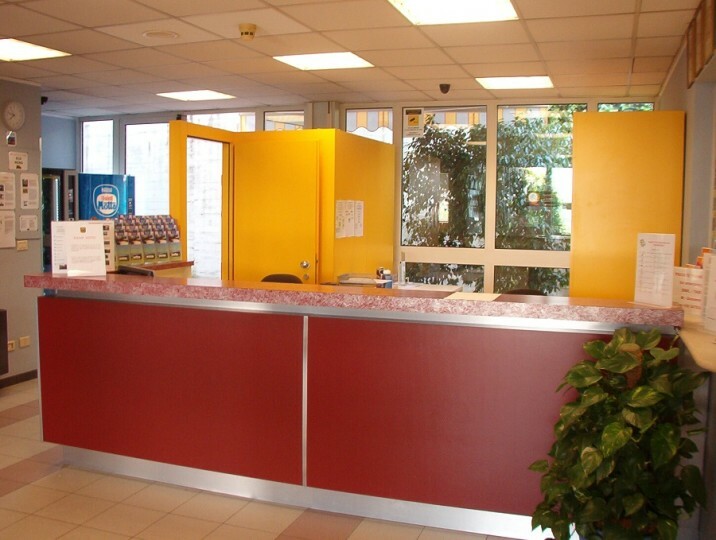 At Bergamo Youth Hostel every detail is designed to make your stay as pleasant as possible. 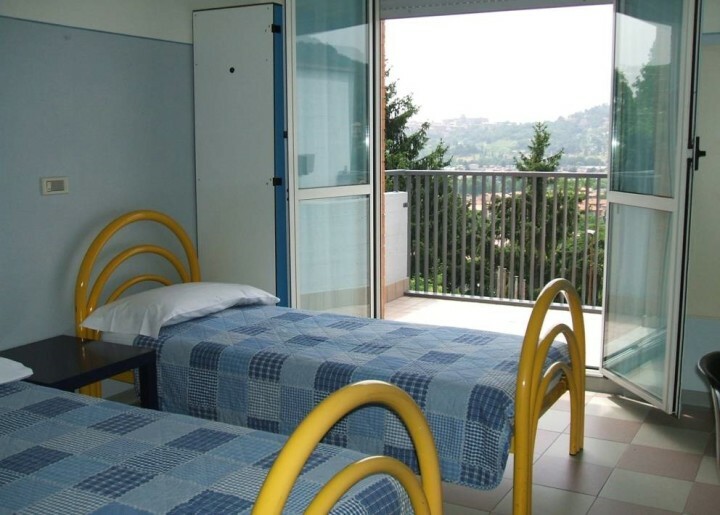 The hostel offers a variety of facilities, including communal areas, multilingual reception staff, a garden, a games room and free Wi-Fi. 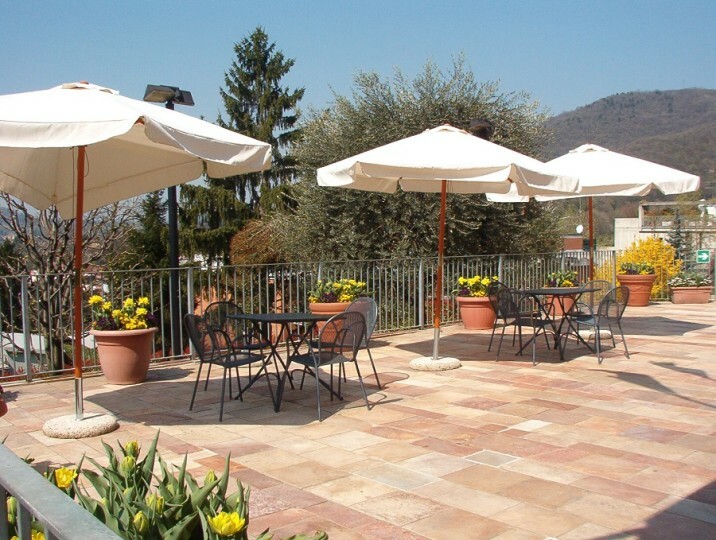 Bergamo is an intriguing city with a double identity. The ancient hilltop Upper Town (Città Alta) is a maze of narrow medieval streets, surrounded by Venetian walls. In comparison the modern Lower Town (Città Bassa) is more spacious and funky. Whilst my stay was very short it was good BUT your directions are completely out of date! I arrived in town about 9.30pm and found that bus no.6 doesn't run in the evening; I had to take a no. 9. I tried to phone the hostel to let them know that I would arrive late but both numbers supplied by you are invalid! Fortunately reception was still open when I eventually arrived at 10.45pm. Un poco lejos del centro, pero fácilmente accesible en autobús. Vistas estupendas, limpieza y amabilidad en el trato. 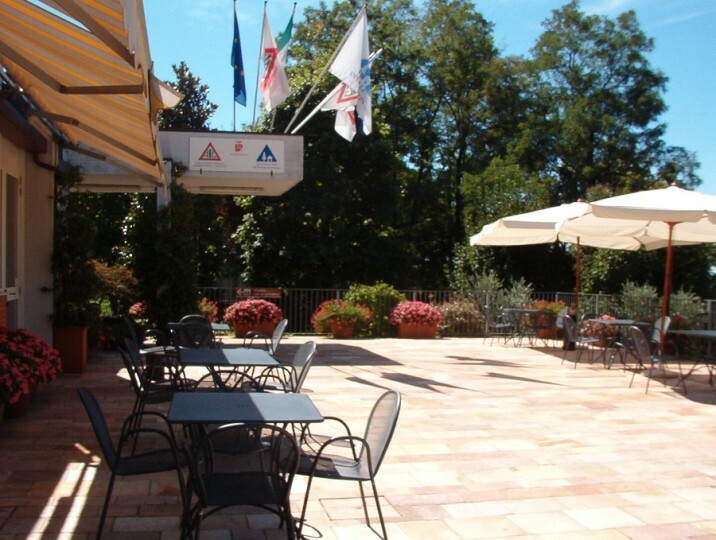 7 km de Milán-Bergamo Orio al Serio. 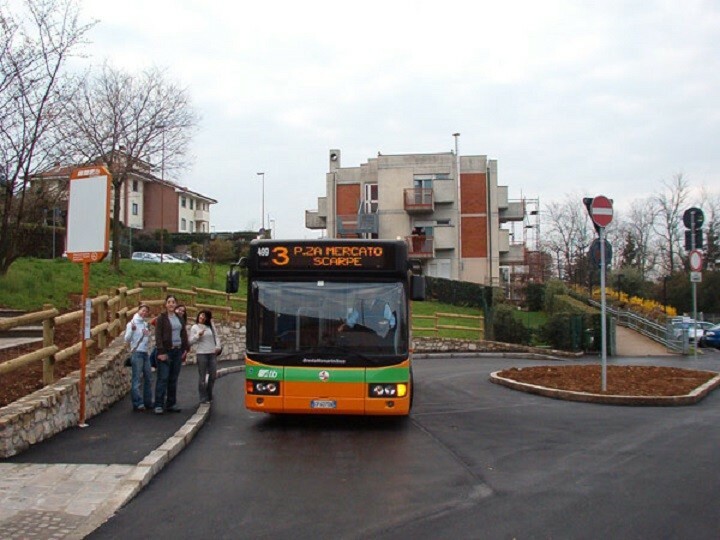 Autobús desde el aeropuerto hasta Porta Nuova y luego el bus #6 de Porta Nuova en dirección Monterosso. 2 km de la estación de tren de Bergamo.